Why I suggest you NOT adjust your eyewear! 1. Not all eyewear is created equal. 2. It is not as easy as it looks. 3. I use small tools designed for this purpose. 4. They are less likely to break if I adjust them. 5. I have twenty eight years of experience. 6. Plastic frames must be warmed up to prevent breakage. 7. Even metal frames can have plastic parts. 8. Older glasses are more likely to break. 9. Weather conditions do matter. 10.When they break, do you own a back up pair? 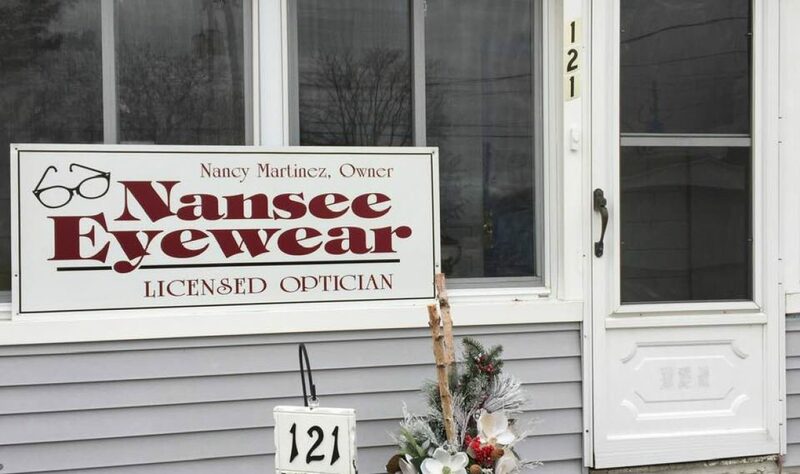 Previous postWhy bring your prescription to NanSee EyeWear?